Check out this incredible 195 gigapixel image of Shanghai that was taken from the top of the 750-foot-tall Oriental Pearl Tower. Gigapixel images let you zoom in to all parts of the photo to view them with remarkable clarity. For comparison, most of today’s smartphones take photos that are about 12 megapixels. This image has 195,000 megapixels. The image itself is way too large to post directly. Click here to use the company's online tool and explore this massive image! 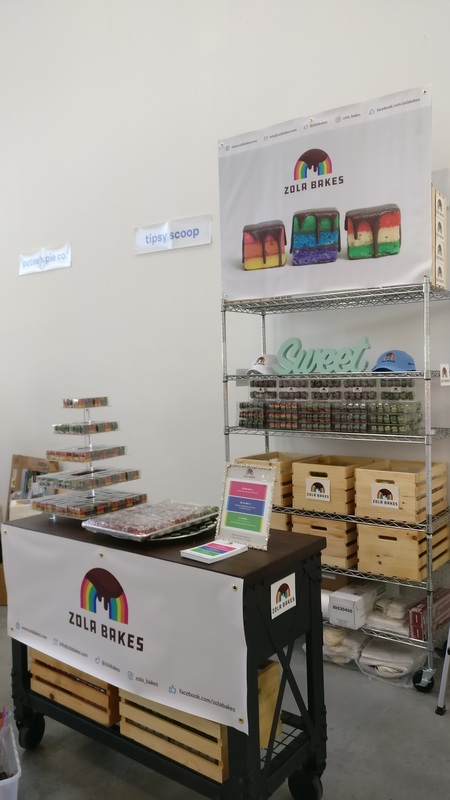 Recently, Zola Bakes had the opportunity to have a vendor booth at the 4th Annual NYC Dessert Fest hosted by Dessert Goals. The event was held at Sound River Studios in Long Island City and featured the 20+ best vendors in NYC. Michael Chow Media was able to provide eye-catching banners that reinforced her brand and helped potential customers see her booth from afar. Check out some photos from the event below. 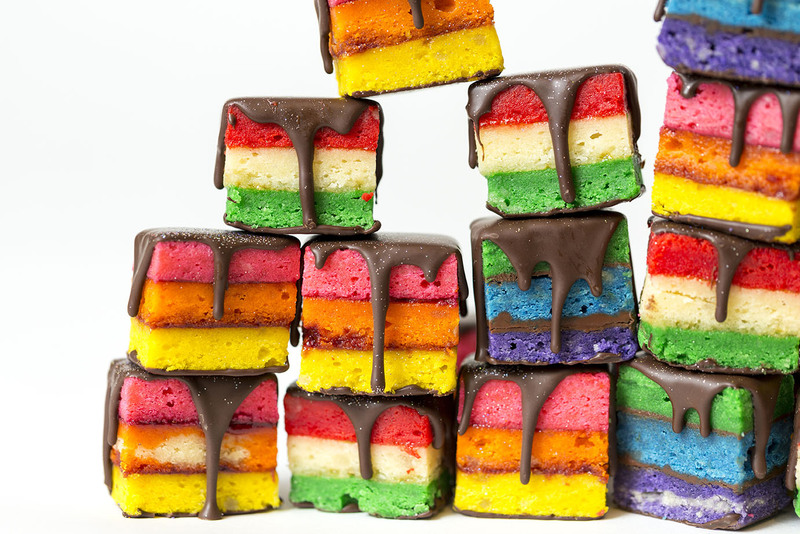 The founder of Zola Bakes, Samantha Zola, recently delivered us some of her amazing gourmet rainbow cookies. Michael Chow Media provided high quality photography and video to help highlight the delicious flavors such as apricot, raspberry and Nutella, on her website and social media. Check out some of the final images below!